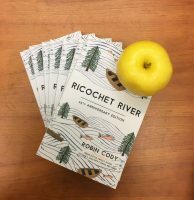 Ricochet River has been a staple in Pacific Northwest classrooms for over two decades. 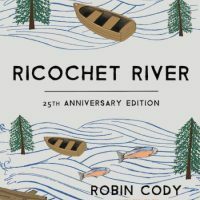 And now, in honor of the twenty-fifth anniversary edition of Ricochet River , Ooligan has put out a handy new Ricochet River Teaching Unit so high school teachers have a great resource to refer to as they bring Ricochet River into their classrooms. 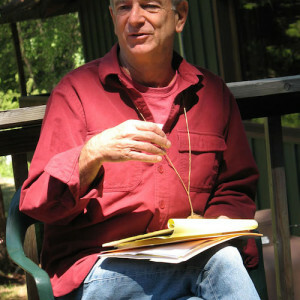 The design process is always a lesson in refinement.